We’re making some changes to both our official Coal Authority CON29M (2018) Coal Mining Report and our No Search Certificate. We’re making a number of changes to the wording in some of our reports, including the Coal Authority’s official CON29M (2018) Coal Mining Report. This will mean more clarification on past and proposed underground workings, to ensure hidden mining risks are clearly identified. Our No Search Certificate will be receiving a rebranded look and feel, to bring it more in line with our other mining reports. We’ll also be reducing the number of pages within our No Search Certificate. This means providing the insurance terms and conditions separately in digital format using a hyperlink, saving on the amount of pages within the report – saving you time and money on printing costs. A further change will be that the VAT document is separated from the main No Search Certificate. 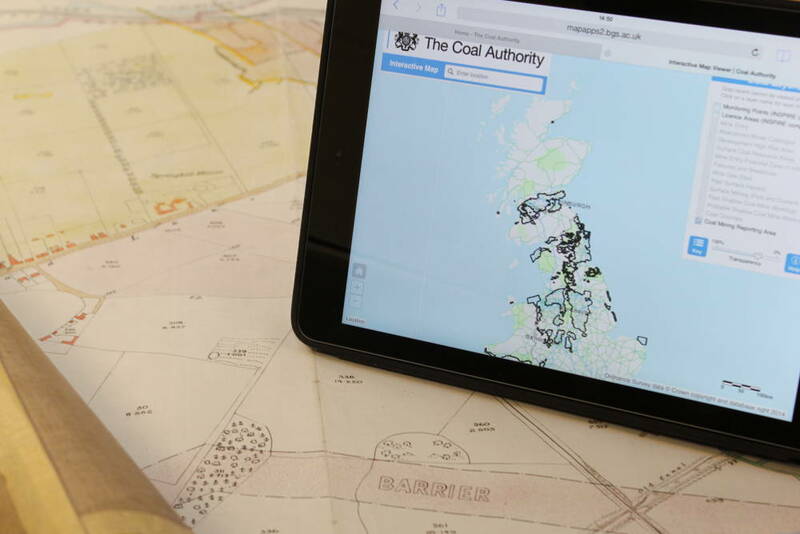 You can now subscribe to receive the latest updates from the Coal Authority. You can see what the changes will look like by downloading a sample report below.